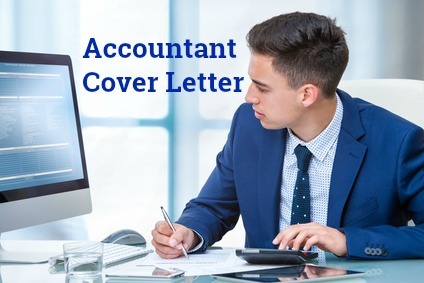 A well-written accountant cover letter gives you a strong advantage in your job search and job application process. Writing a cover letter can be challenging. You can make it easier by referring to this professional example. Re-work the sample cover letter to create your own unique and relevant letter. Include your own details, highlight your skills and strengths and create a cover letter that gets you the results you want. I have over seven years solid accounting experience and respond to your recent job posting for an Accountant with enthusiasm. I would like to highlight my skills and expertise as they relate to your current requirements. Extensive experience in compiling and analyzing accurate and timely financial reports utilizing a number of procedures and applications. 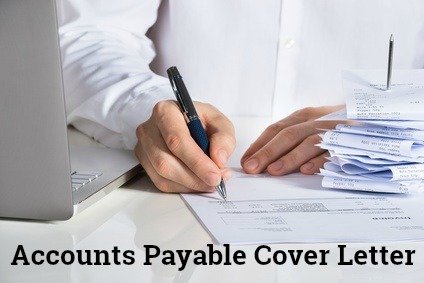 Established and monitored implementation of accounting control procedures and streamlined a number of reporting processes to ensure aggressive deadlines were met. Developed innovative solutions for achieving a wide range of financial management strategies and objectives include cost reduction and the optimal use of key technology. Strong IT skills with knowledge and experience in accounting applications including MS Office, NetSuite, and FreshBooks. Solid background in auditing, taxation and budgeting. Proven people management and supervisory skills. In depth knowledge of current legislative and regulatory requirements. I am seeking an opportunity to excel in a dynamic company and have enclosed my resume as further evidence of the contribution I can make to ABC Company. I would enjoy meeting with you to further discuss this opportunity. Please contact me, via phone or e-mail, to set up a mutually convenient time and date for us to meet. 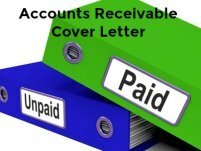 To create a good accounting cover letter clearly match your qualifications and expertise to the the job. This information should be in bullet format as the human eye is naturally drawn to bullets, and they provide the data in an easy-to-read format. Know what your strengths are and highlight these in your resume. 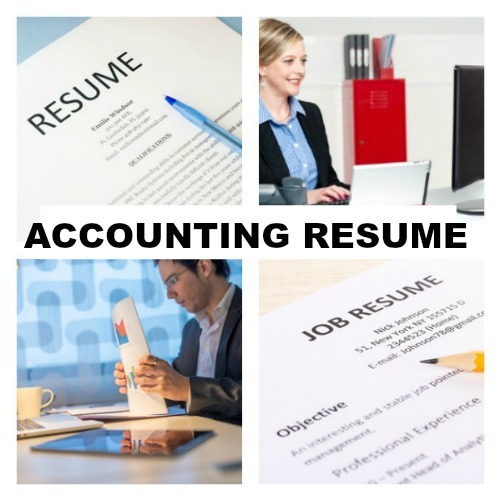 Highlight how you meet all the necessary accounting task requirements in your application letter for the accounting position. Visit the accountant job description to check on this. Use this sample accountant resume to develop your own job-winning resume. Easy-to-adapt for your own use. Be well prepared for your accountant job interview. View the accountant interview questions you might be asked. Use the answer guidelines to prepare your own convincing interview answers and increase your chances of job search success.